The Fleurieu Peninsula towns in South Australia have many attractions that offer a unique cultural experience to those who visit. They are home to many diverse communities that offer character and charm. These townships are spread across the Alexandrina Council, the City of Victor Harbor, the City of Onkaparinga and the District Council of Yankalilla. If you’re looking for places to add to your next visit to the Fleurieu Peninsula, why not consider our favourite townships, hand picked by our team of locals at Victor Harbor Holiday Park. Once a historic port located at the mouth of the Murray River, Goolwa is now considered an upmarket resort. Thriving with activity, it was the only Australian location where steam trains and paddle steamers met to transport produce inland or to ship goods overseas. Visitors can gain authentic experiences through learning how the port was developed and understanding more about the unique culture of the Ngarrindjeri people. The town still serves as a busy regional hub complete with pubs, restaurants and cafes which you’ll be sure to love. 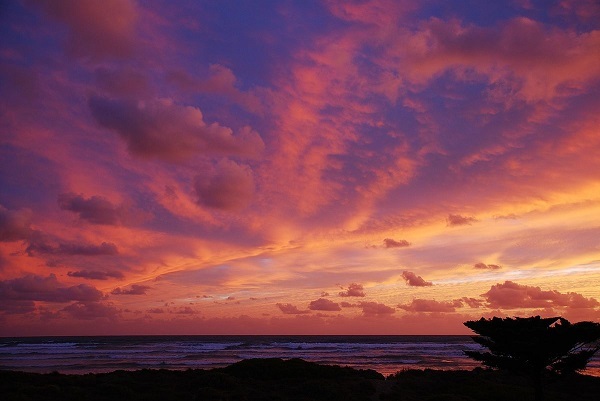 Situated on the coastline between Middleton and Victor Harbor, the township of Port Elliot offers magnificent scenery that can be enjoyed from many vantage points. Explore the cafes, restaurants, historical buildings and shops found along the Strand, and enjoy the gift shops, pubs, cafes and numerous other attractions this little seaside village is known for. The open, smooth beaches of Middleton attract many tourists and locals alike. It’s literally the “middle town” on the old railway line that runs between Goolwa and Victor Harbor. Middleton is thriving, complete with a bakery, bed and breakfasts, holiday houses and so much more. 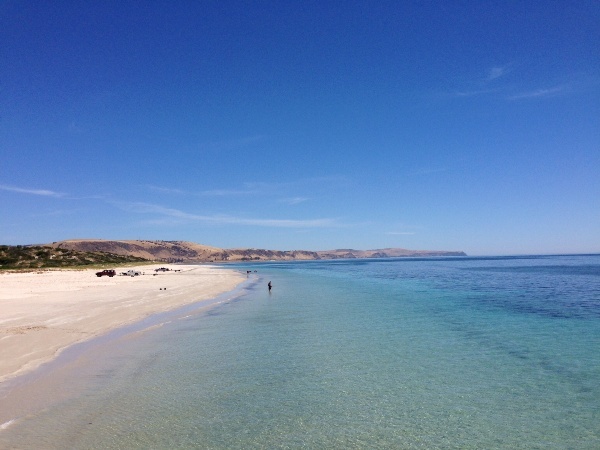 A popular seaside resort, Normanville is complete with long, sandy beaches and pristine waters. Take a stroll along white sands to Lady Bay or Carrickalinga which overlook inshore reefs providing the perfect location for scuba diving, fishing and snorkelling. While there, enjoy horseback riding, golf and boutique wineries. The township of Second Valley offers visitors a unique experience with its mesmerising geological formations and steep coastal cliffs. This tiny port is marked by the old mill, which is located at the main road, giving the town the look and feel of a Cornish fishing village. If you’re from the ‘motherland’, you’ll feel right at home. 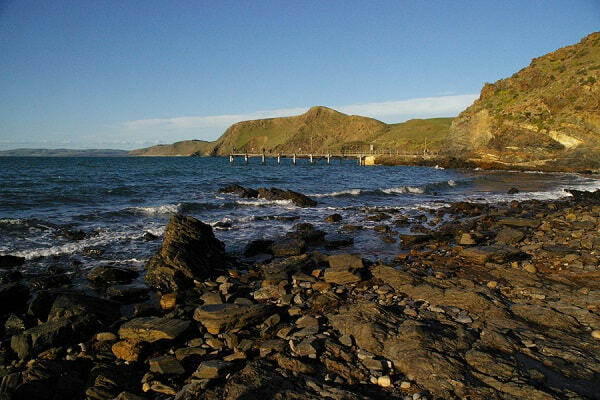 The little town of Waitpinga Beach is well-known for its mullet and salmon fishing. 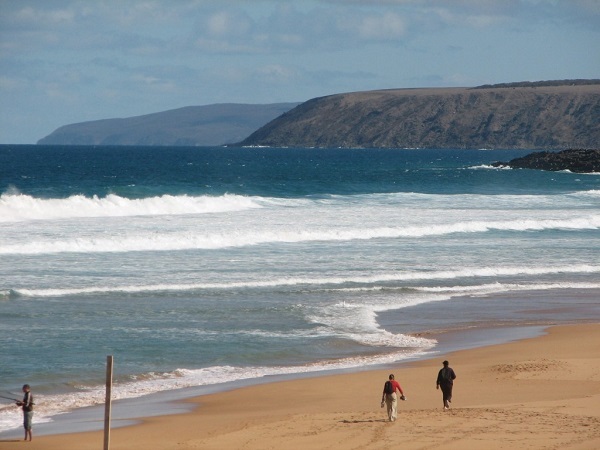 The exposed beach offers the best consistent surfing in the vicinity of Adelaide, and is known for its powerful waves. Parsons Beach is located just opposite of the Waitpinga headland, and is a popular spot among local surfers and tourists alike. An internationally acclaimed wine district, McLaren Vale offers picturesque scenery, along with local cafes and restaurants that serve produce grown right here in the region. 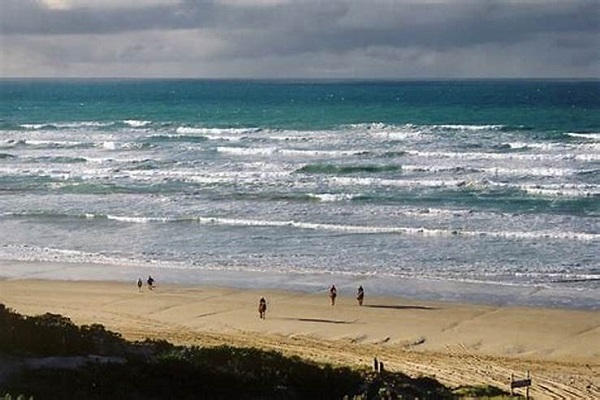 A mere 40 kilometres from Victor Harbor (and Adelaide), McLaren Vale is located between the beaches of Gulf St. Vincent and the Mount Lofty Ranges. Along the main street, you’ll find shops, galleries and art studios. Stop in at Medlow Confectionery for your favourite sweet treat, or take a stroll on the McLaren Cheese and Wine Trail, which offers a whole new adventure sure to tempt your taste buds while introducing you to some of the finest wines around. If you’re looking for great places to visit that are full of history, culture and fun, consider the townships on South Australia’s Fleurieu Peninsula. The favourites we have listed here have plenty of attractions guaranteed to satisfy the whole family. Enjoy some of the best food, wine and wildlife the country has to offer. Take part in a wide range of year-round holiday activities, most of which include the water, which plays a major part in the recreation options on offer in this area. No matter your preference, you’re sure to find what you want right here. To discover more about the Fleurieu Peninsula, be sure to check out our blog with some of the top Fleurieu Peninsula attractions. For family friendly accommodation in the perfect location to explore the Fleurieu Peninsula, BOOK ONLINE TODAY!